The Blanik L-13 is an all metal production two-seater, widely used in 36 countries over the world. In Russia (in those days) alone, more than 1200 were delivered. It had a measured performance that was very good for its moderate span and had a relatively roomy fuselage. The Blanik L13 series began production in 1956. Many were produced and are still to be see around many of the flying clubs. This is mainly due to its solid metal construction, which required little care. Its fuselage was made in two half shells and than riveted together. 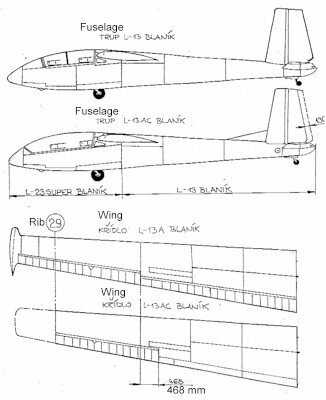 The wings were attached by two vertical pins on both sides of the fuselage. The elevator is also of full metal and of hinged construction. Only one pin locks the two elevator halves under the tail cone which helps to store the plane. The moving parts like the ailerons, Fowler flaps, rudder and elevator are fabric covered. 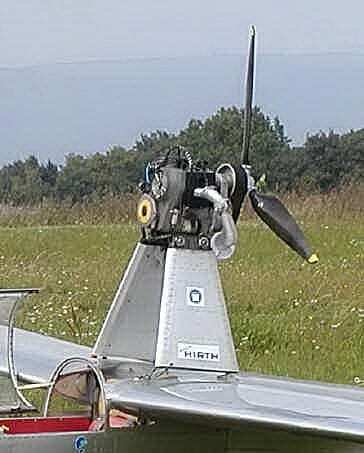 The airbrakes are on top and bottom, with the bottom slightly shorter in length. 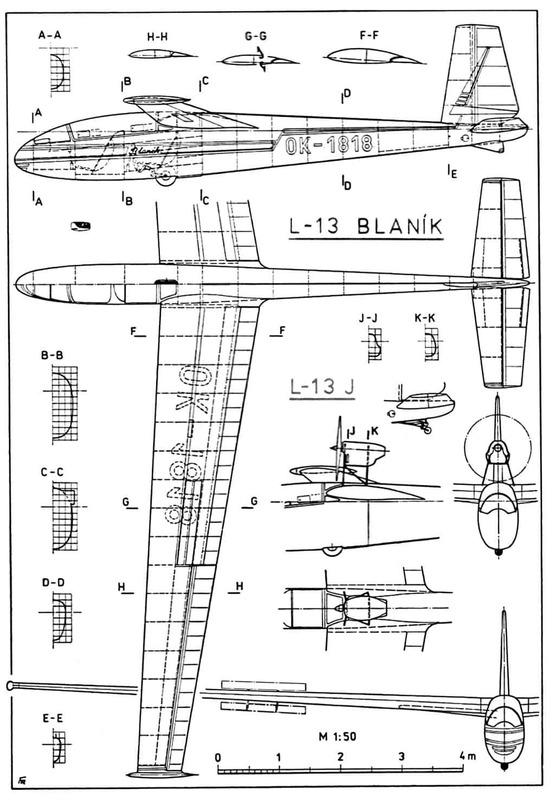 Various attempts were made to install an engine on the Blanik which became known as the L-13J. Here is one example. 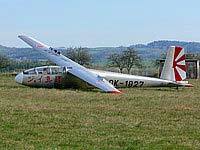 The two-seat, all-metal L 13 AC Blanik is a version of the L 13 Blanik, primarily intended for elementary glider training and for basic aerobatic. 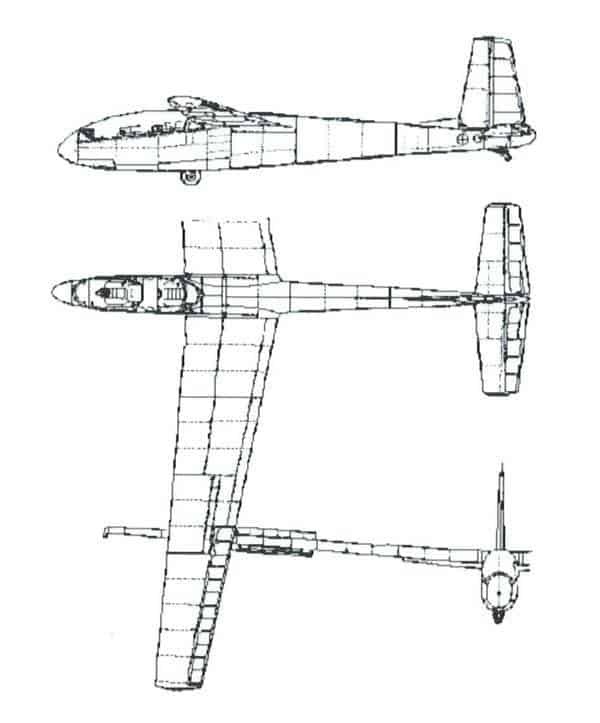 It has the same cockpit as the L 23 Super Blanik with one piece canopy allowing for excellent visibility, the tail of an L 13 Blanik, and shortened L 23 Super Blanik wings. 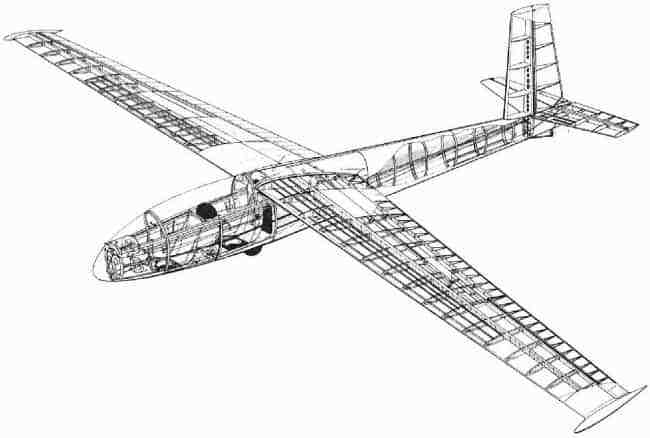 It is fitted with a high-winged glider with a retractable main wheel and a castering tail-wheel. The intended users of the L 13 AC Blanik are clubs, commercial, and military schools where instructors and other pilots are trained in mastering basic aerobatic manoeuvres. 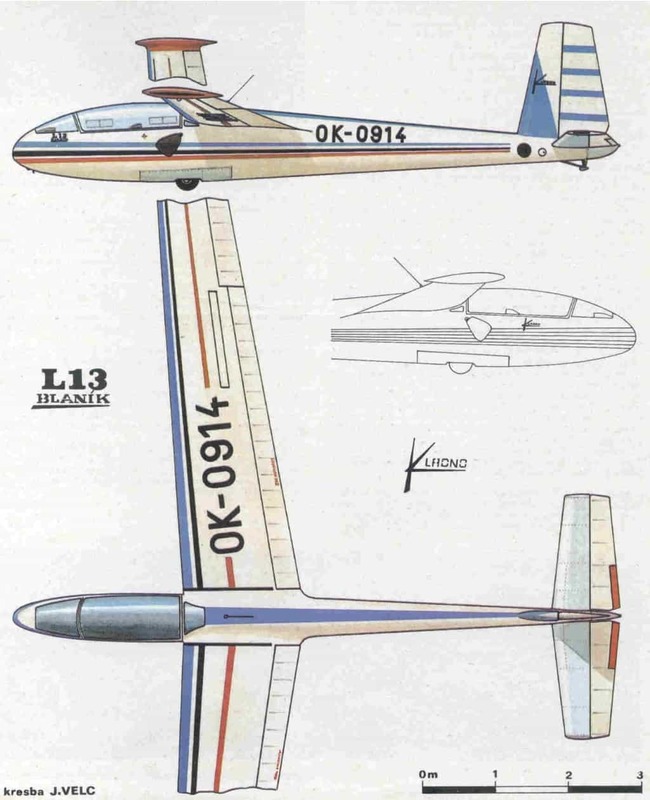 The aim of the L 13 AC Blanik i s to promote instruction in aerobatics, including recoveries from unusual glider attitudes. 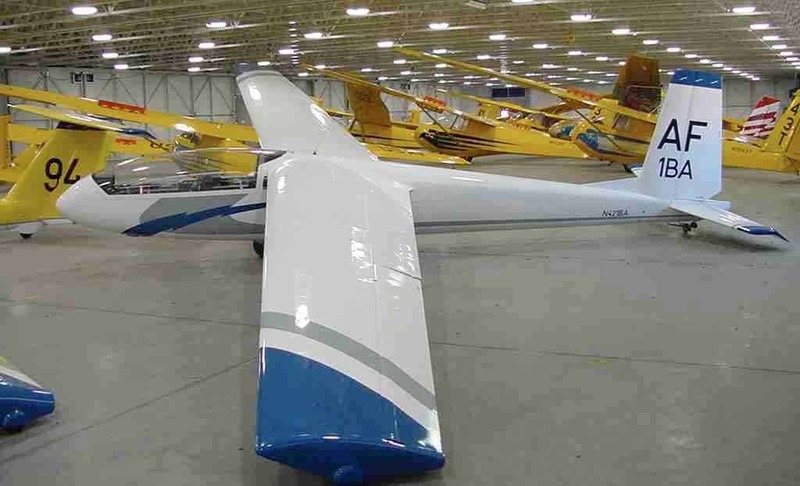 The availability of this kind of glider, similar to the original L 13 Blanik, the most widely used trainer in the world, will enable instructors to refresh their aerobatic skills, and to pass the confidence gained on to their students. The L-13AC was sold to the USAF Academy for training their pilots and where it served the Academy Aerobatic Team well for many years. It was designated as the TG-10C in America where It proved it was capable of performing basic aerobatic maneuvers including: Chandelle, Lazy Eight, Loop, Cloverleaf, Immelmann, Split-S, Cuban Eight, Reverse Cuban, Inverted Flight, Barrel Roll, Hammerhead, and Slow Roll. In addition, it is the Academy’s primary spin trainer. The TG-10C outinely demonstrated at various airshows, regional and national competitions, and all USAF Academy home football games.